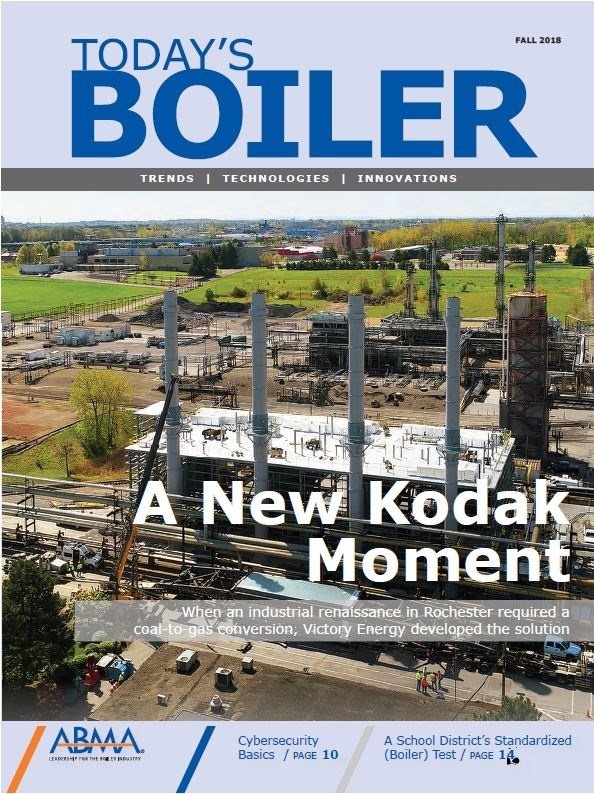 The official magazine of ABMA, Today's Boiler, is published bi-annually in partnership with Engineering Systems Magazine. 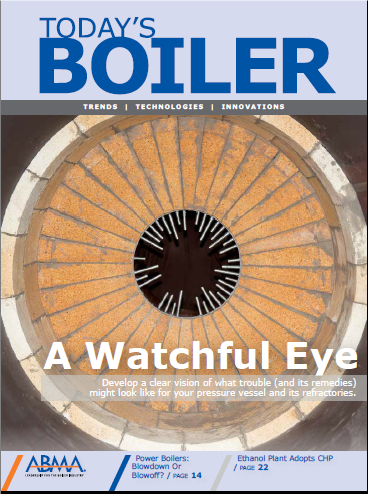 The magazine includes the latest on technologies, trends, and innovation in the boiler industry and all article content is submitted by ABMA and its member companies. There are also great advertising opportunities in our magazine. 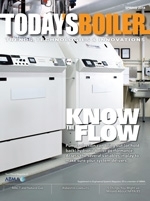 * Today's Boiler has extensive distribution in the boiler industry and end-user sector, which includes 25,000+ engineers. Advertise today! Please click here for the media kit. Those companies interested in submitting articles for a future issue are encouraged to contact the magazine's Editor, Robert Beverly by clicking here. Click here or on the cover for our Fall 2018 issue. Click here or on the cover for our Spring 2018 issue. Click here or on the cover for our Fall 2017 issue. Click here or on the cover for our Spring 2017 issue. Click here or on the cover for our Fall 2016 issue. Click here or on the cover for our Spring 2016 issue. Click here or on the cover for our Spring 2015 issue. Click here or on the cover for our Fall 2014 issue. You can access past issues by clicking here. Please note that advertising in Today's Boiler is handled directly by Engineered Systems Magazine and separate from ABMA's other advertising opportunities.